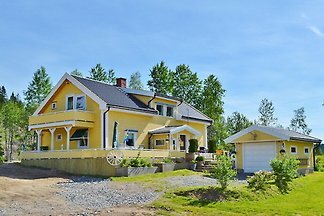 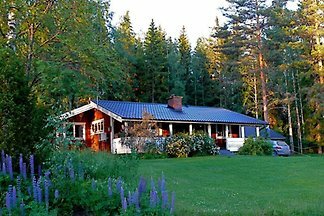 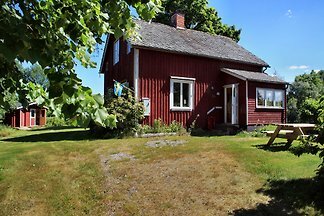 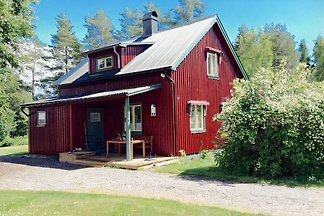 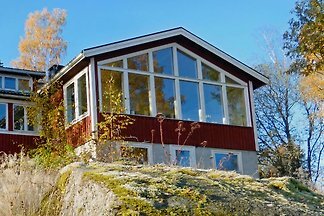 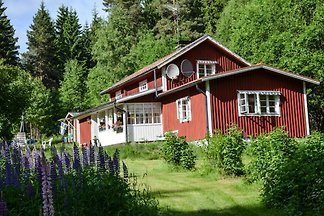 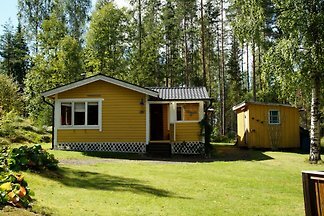 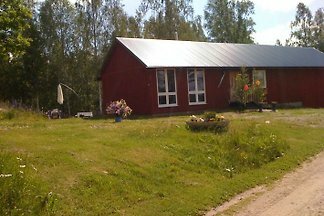 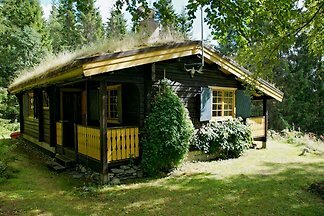 Typical Swedish cottage in a fantastic location in the middle of nature on a sunny clearing. 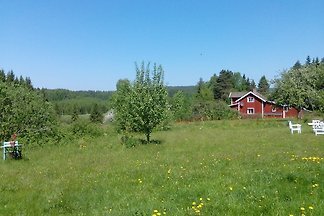 Idyllic natural Large property. 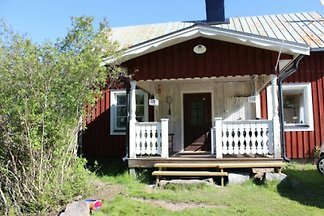 Smallstuga for children Sauna. 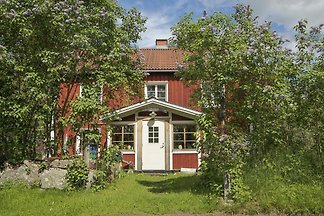 from 5 1 holiday homes & accommodations in Gräsmark were rated with an average of 4.9 out of 5 stars ! 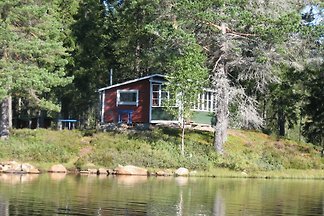 Rent successfully your holiday flat or holiday home in Gräsmark in only 20 minutes !